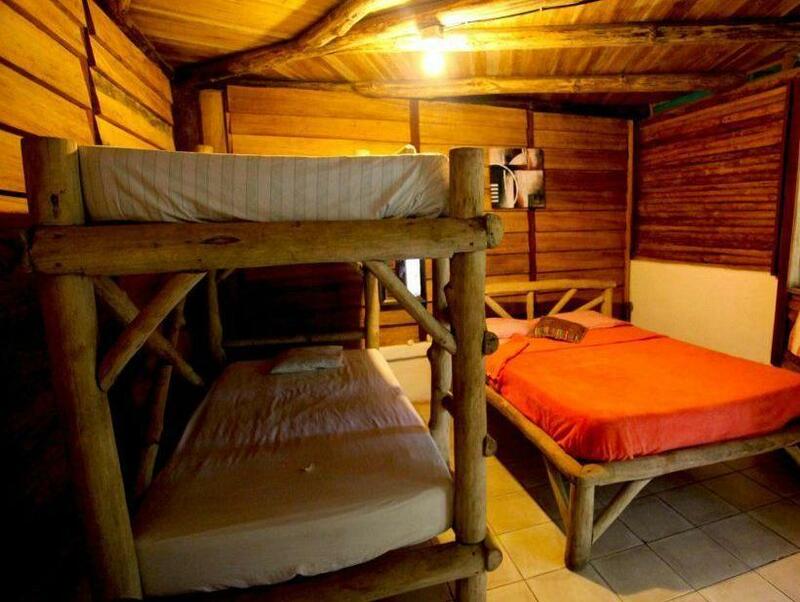 ﻿ Book Se Ua B&B and House Of Adventure (Puerto Manzanillo) - 2019 PRICES FROM $49! 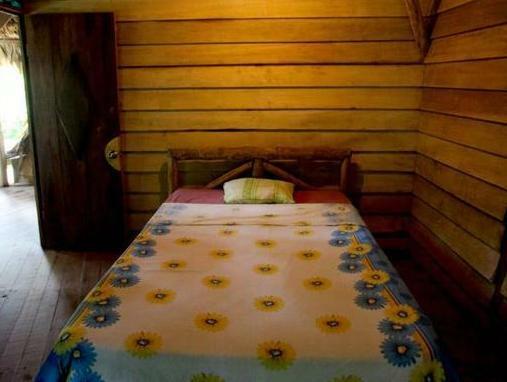 Se Ua Se Ua B&B and House Of Adventure is a rustic, thatched-roof style bed and breakfast located in the jungle just 1640 feet from Playa Grande Beach. It features free Wi-Fi, tropical gardens and a shared seating area. Decorated with wooden décor and tropical-style furnishings, the rooms at this property come with a seating area and a private bathroom with a shower and toilet. The studio has a kitchen with a stove and refrigerator. The property’s cafeteria is open for breakfast, and guests will find a small supermarket within 656 feet of Se Ua. Manzanillo town center, a 10-minute drive away, offers restaurants serving national and international cuisine. The on-site tour desk can help guests arrange outdoor activities like swimming, surfing and hiking in the Gandoca-Manzanillo Wildlife Refuge. Limon International Airport can be reached in a 1-hour drive.